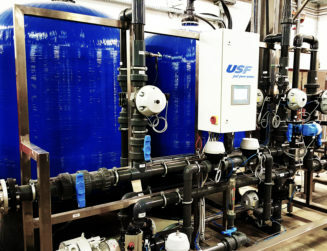 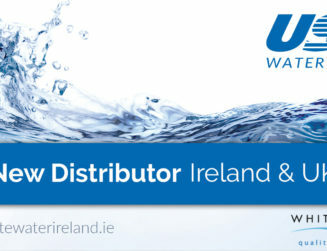 We are very proud to announce that the USF Water Group has been awarded a contract for two Softened Water Systems with a capacity of 5 m³/h each. 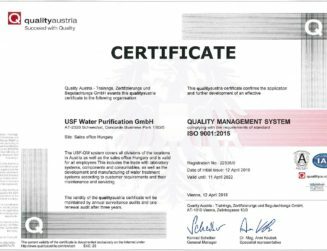 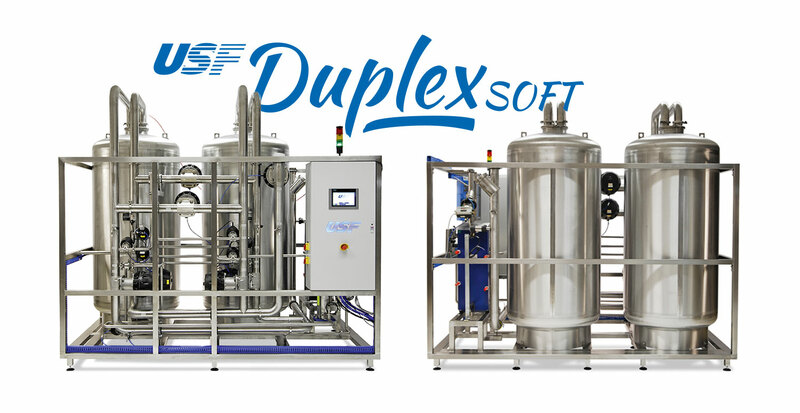 The contract from a German pharmaceutical customer includes two DuplexSOFT 800 water softener with single valve operation, made completely in stainless steel. 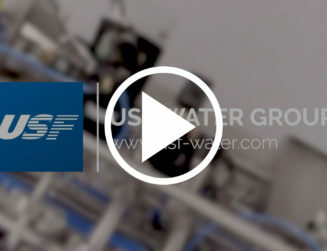 The USF Water Group will provide also the internal resin traps in stainless steel – manufactured of course by USF. 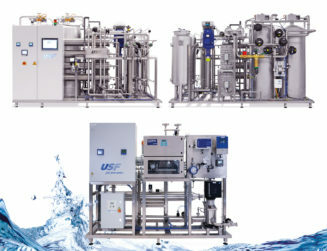 The softener can be chemically sanitized and is working in duplex mode. 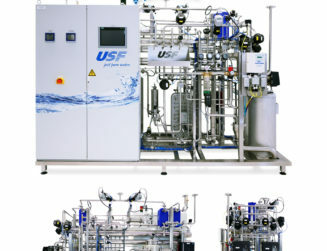 The unit is equipped with the unique hardness monitor SofTEC by USF, which doesn’t need any consumables like titration liquids. The completion and delivery of the water treatment unit is scheduled for November 2018.